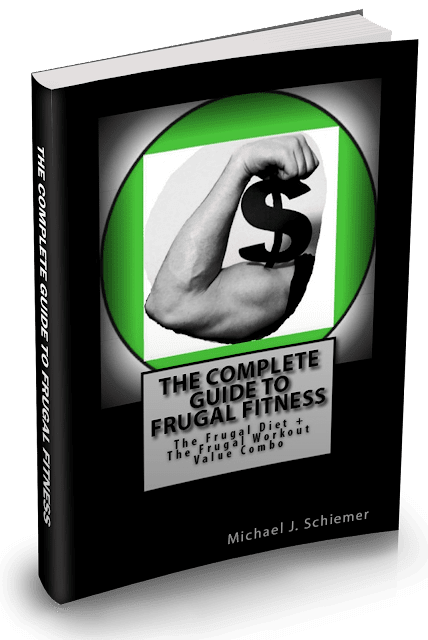 Frugal Fitness: Get Lean On A Busy Schedule? 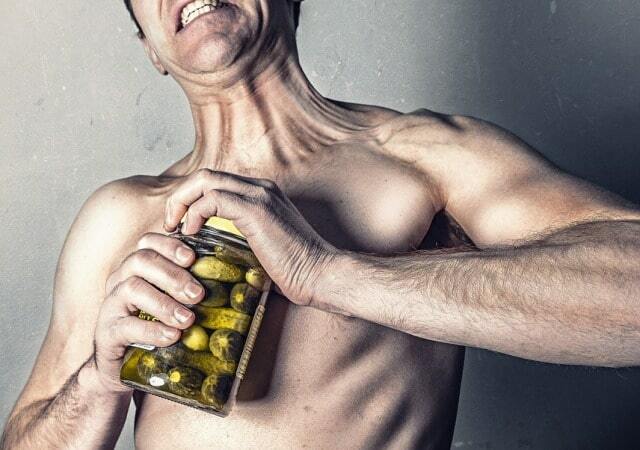 Get Lean On A Busy Schedule? 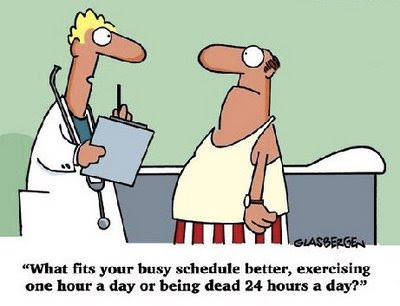 Good question, I know it is difficult to set aside time and energy for your fitness regimen but you really don't have to put that much time if you do it right. I would try to workout 3-4 days per week, 45 minutes each time. That's only 3 hours or so a week! Try to keep moving, do your exercises back to back, little or no rest between sets. Focus on compound exercises that burn the most calories such as pushups, dips, squats, deadlifts, pullups, chinups, rows, pulldowns, and lunges. Cardio is also crucial for burning fat, the belly fat is usually the last to come off (or at least in a noticeable way). Set aside a few hours a week and just make the most of your time at the gym or at home, that's all it takes! Nutrition also needs to be clean or you will be minimizing your results.